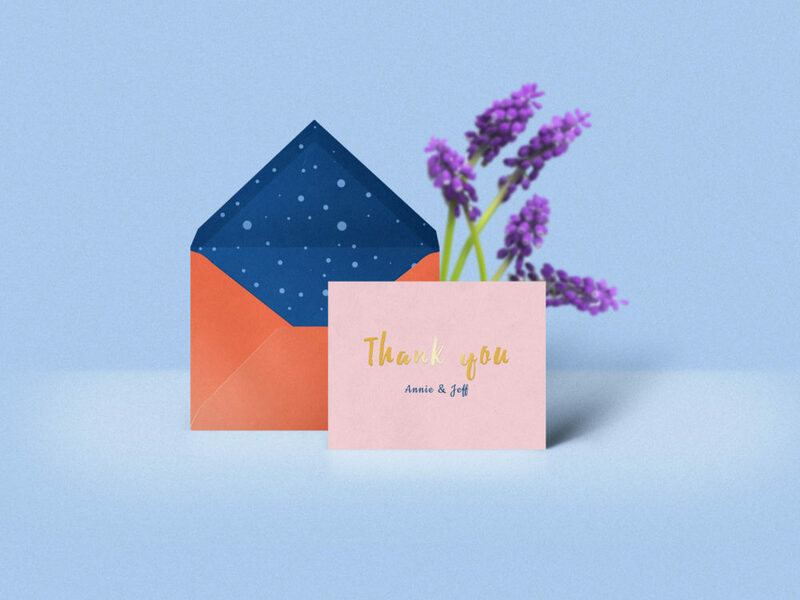 This is a free mockup PSD for the presentation of the thank you card design. 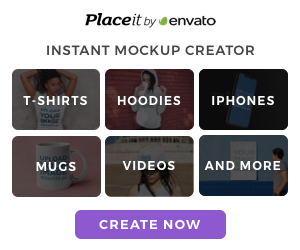 Very simple edit with smart layers. Enjoy!